Please note the latest product recall for Robin Hood All Purpose Flour! 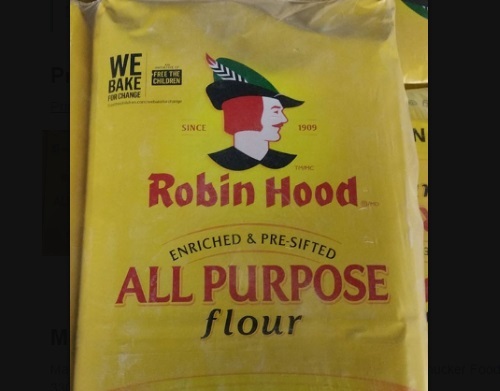 Smucker Foods of Canada Corp. is recalling Robin Hood brand All Purpose Flour, Original from the marketplace due to possible E. coli O121 contamination. Distribution areas include Alberta, British Columbia, Manitoba and Saskatchewan.